the same price you want in the "Instructions to merchant" which will come up when you have completed the payment option. 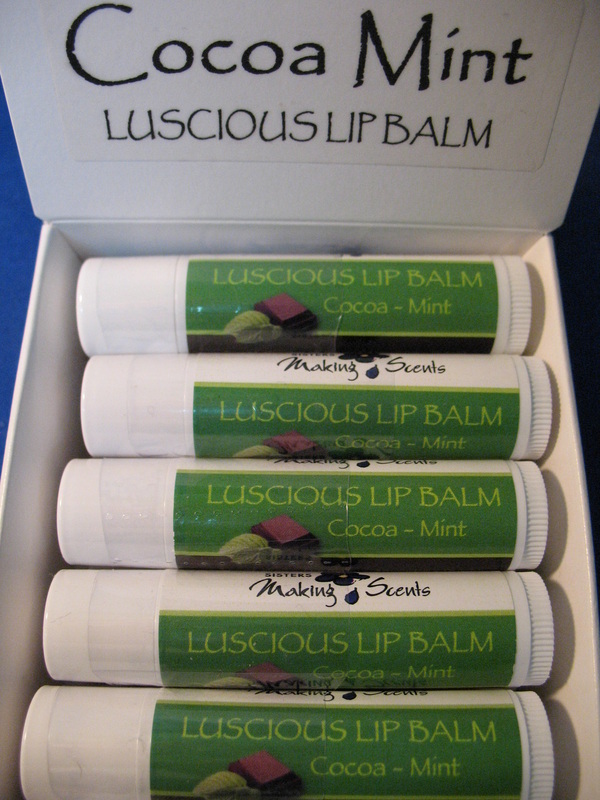 You will feel the soothing, healing qualities of this balm as soon as you apply it. Used daily and it will condition & strengthen your nails too. Now that we have your attention, let us introduce you to our all natural headache remedy. 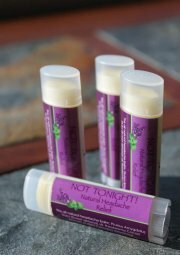 Take the Not out of Tonight!™ This balm is wonderful for those tension headaches. Some say it's helpful for hang overs too. relieving action of Peppermint. Simply apply to temples and back of the neck or anywhere you feel tension. May also be useful for those with tummy aches. Simply rub on belly for relief. Another original from Sisters Making scents! This super-hydrating intensive moisturizer utilizes the amazing properties of African Shea Butter, Avocado, Apricot, Cocoa Butter & Vit. 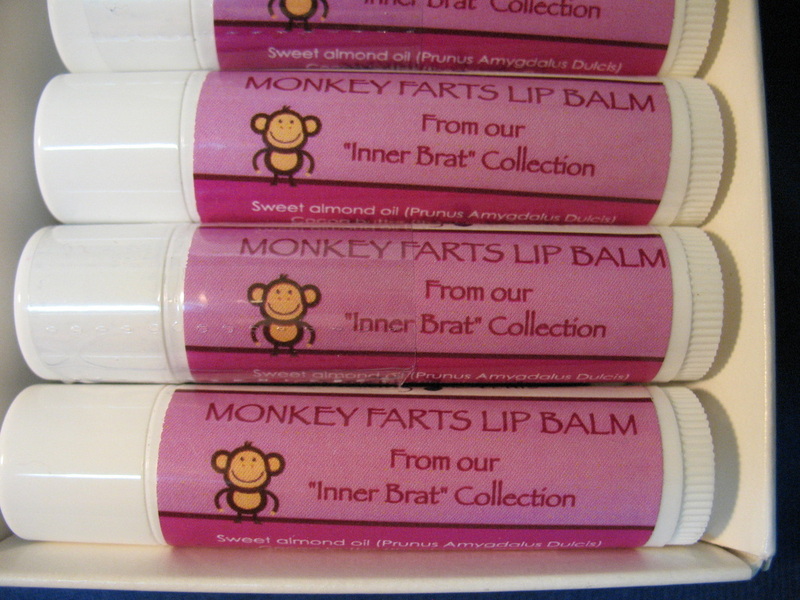 B. Non-greasy; made in a variety of scents for every scent bud. 6.5 oz. 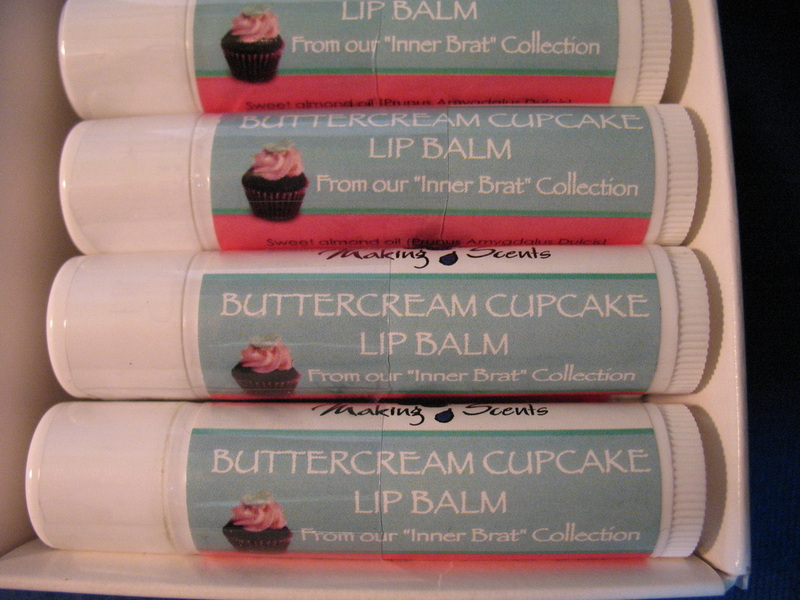 A #1 seller in our Bod Butter Stixs for years, watch out stix here comes trouble! Spicy yet sweet, pure Decadents! berry top notes, yet has an underlying spicy woods scent! 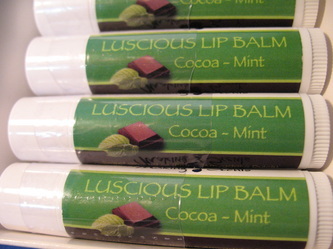 Yummmmm we just cant get enough of this one it is now one of our best summer sellers! Asassy, saucy combination of Valencia Orange, Sparkling Bergamot, Tangerine Zest, Tart Cassis, Orange Juice, Neroli, Ground Pepper, Fiery Chili Pepper, and Sheer Musk. A sweet, juicy and tropical! 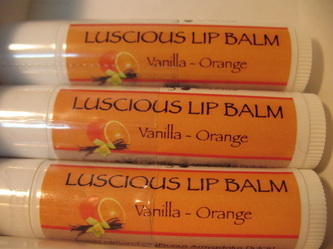 A tantilizing blend of citrus top notes, and sweet fruits and sugared base notes. At first sniff, mandarin, pineapple and coconut palms open this bright fragrance. Mid notes of papaya guava and pomegranate are rounded out with a base of sugarcane, sandalwood and cypress. Butter Cream Frosting Sweet, juicy and tropical! A tantilizing blend of citrus top notes, and sweet fruits and sugared base notes. At first sniff, mandarin, pineapple and coconut palms open this bright fragrance. Mid notes of papaya guava and pomegranate are rounded out with a base of sugarcane, sandalwood and cypress. This fragrance will be a favorite for any fruit lover. This scent captures the sugary vanilla scent of true butter cream, smell good enough to eat(but don't)! 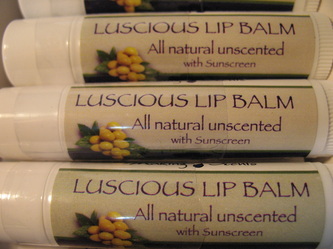 Super healing "Luscious" is our ever popular natural lip balm for chapped lips. It goes on rich and creamy. Never hard or waxy. 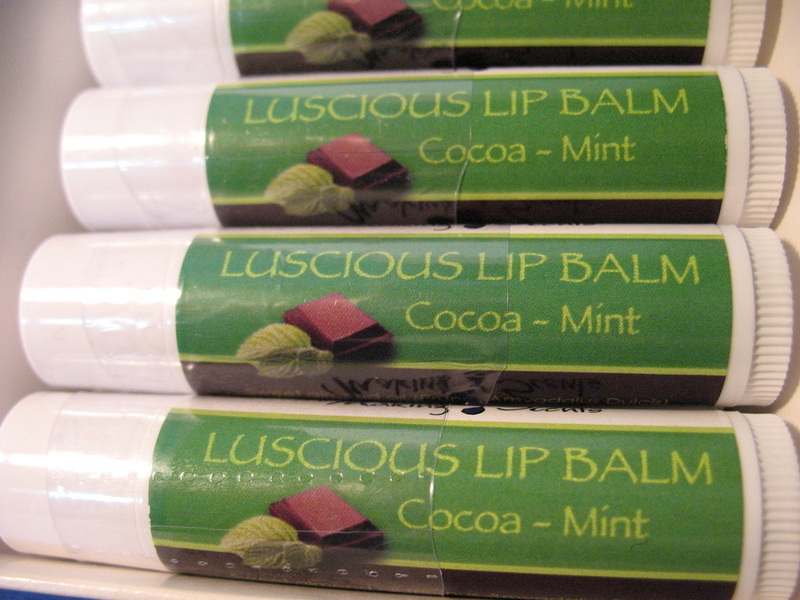 Feel it heal your lips as you stroke the balm across your lips. We shrink wrap all balms for your protection! 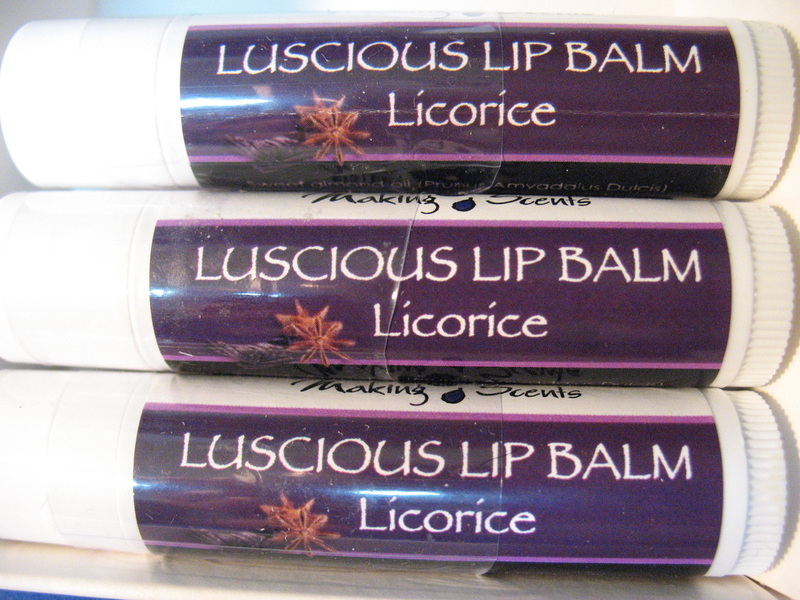 Flavors from Essential oils & natural flavor ingredients. Don't forget to let us know the flavors you want in the "Instructions to merchant"